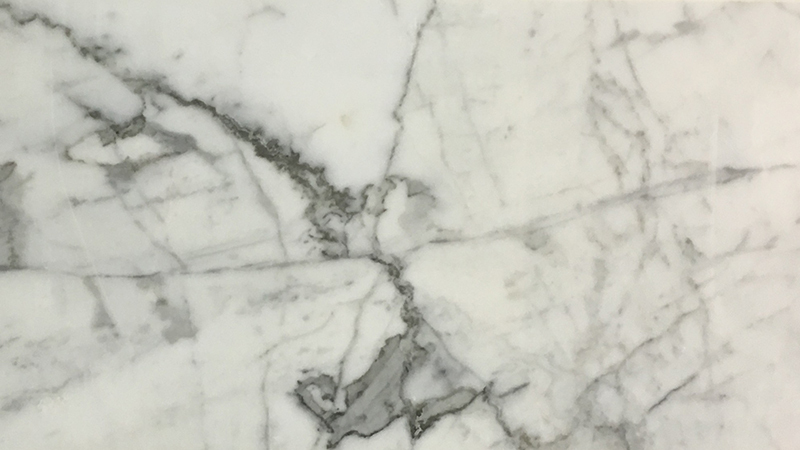 White Marble is a classic stone known all across the world for its elegance. 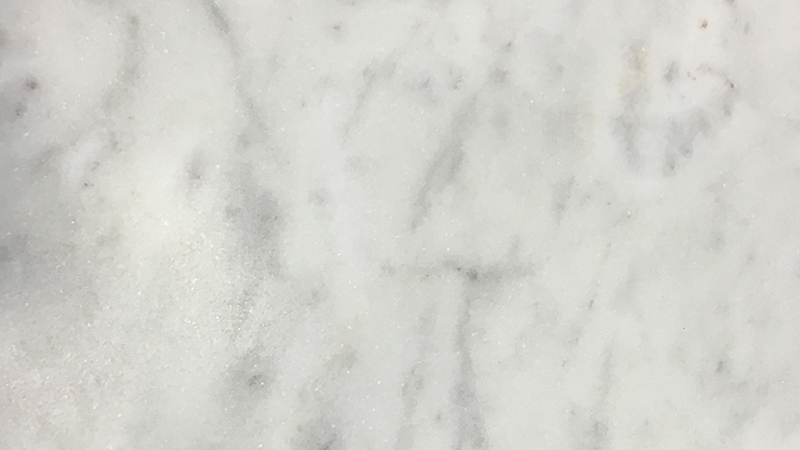 Used in classical Greek and Roman art, white marble is synonymous with luxury and prestige. White Marble Cladding brings a softness and brightness into a room that no other material can replicate. Features larges flowing veins of black color and thins fluid veins of grey. Features flowing splintering veins of silver. 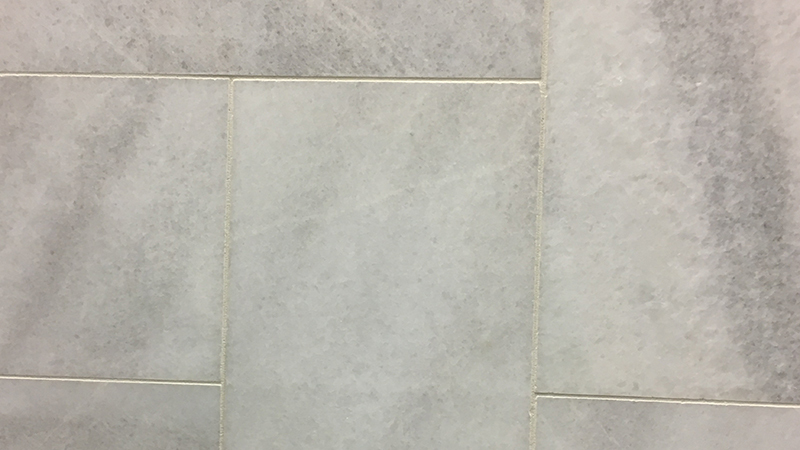 Features an ice-like appearance with pockets of grey crystalline veining. Features thin dense sandy veins of beige and grey. 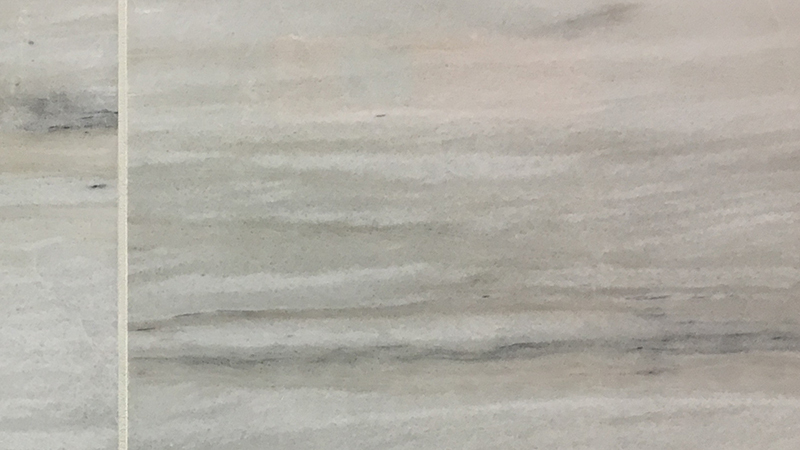 Features soft wispy grey veining. 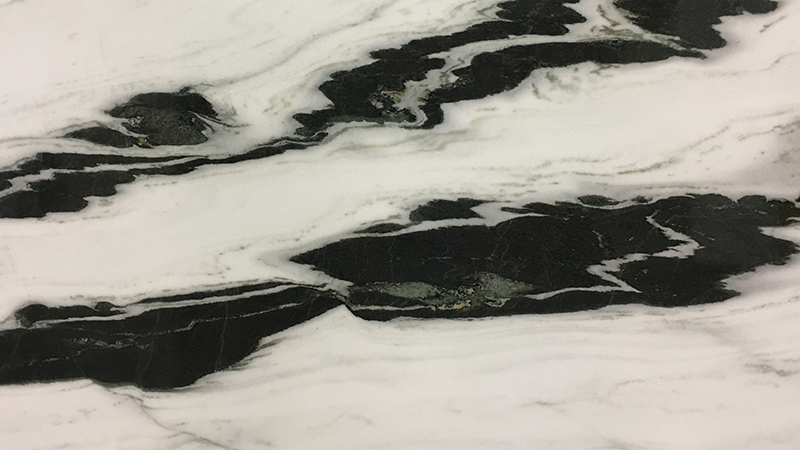 Features wild sharp thin grey and black veining. 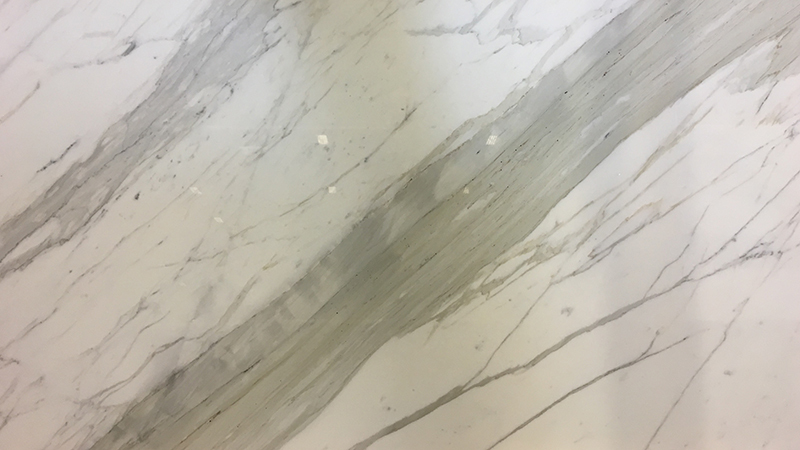 For more information about StonePly White Marbles, visit stoneply.com, email info@stoneply.com or call 903-454 4630.